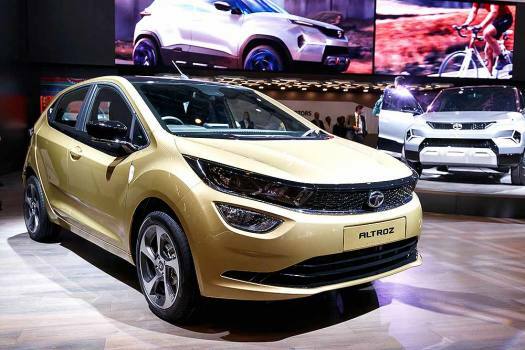 The new Tata Motors 'Altroz' is presented during the press day at the '89th Geneva International Motor Show' in Geneva, Switzerland. 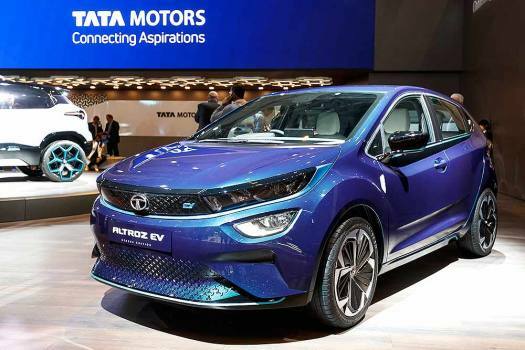 The new Tata Motors 'Altroz EV' is presented during the press day at the '89th Geneva International Motor Show' in Geneva, Switzerland. 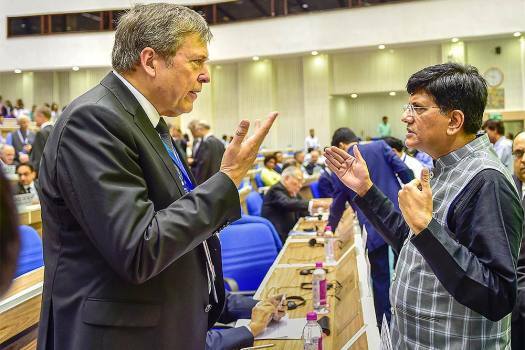 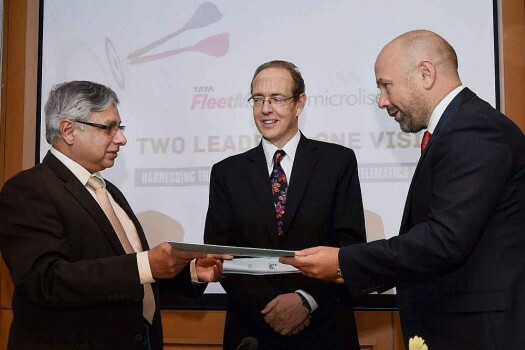 Union Minister for Railways and Coal Piyush Goyal and CEO & Managing Director of Tata Motors Guenter Butschek during the 'Move: Global Mobility Summit', in New Delhi. 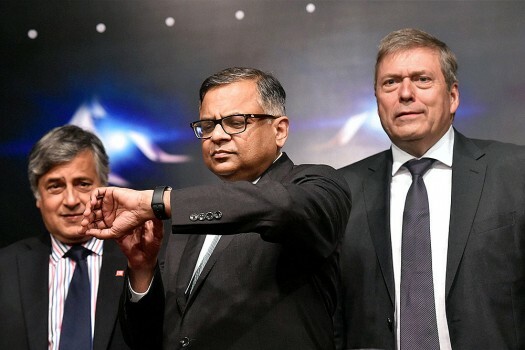 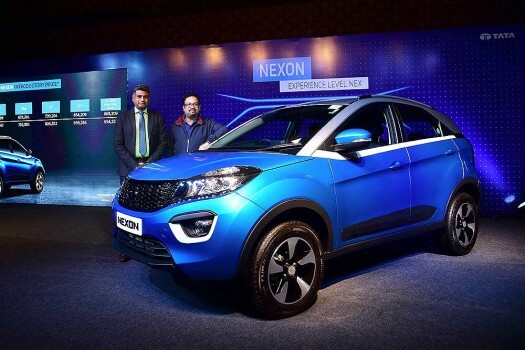 Tata Motors design head Pratap Bose (R) and the Zonal Manager-South, Suraj Subbarao pose with the newly launched SUV Tata NEXON at a press conference in Bengaluru. 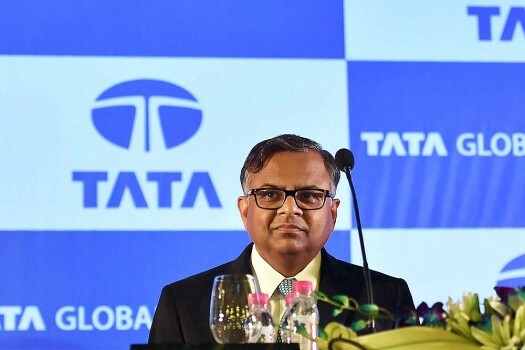 Chairman, TATA Global Beverages, N Chandrasekaran at the 54th AGM of the company in Kolkata. 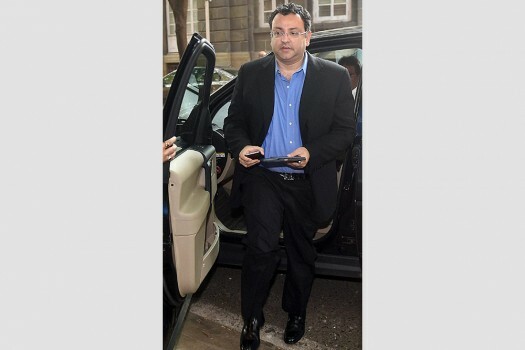 Ousted Tata Sons Chairman Cyrus Mistry arrives for Tata Motors' board meeting at Bombay House, in Mumbai. 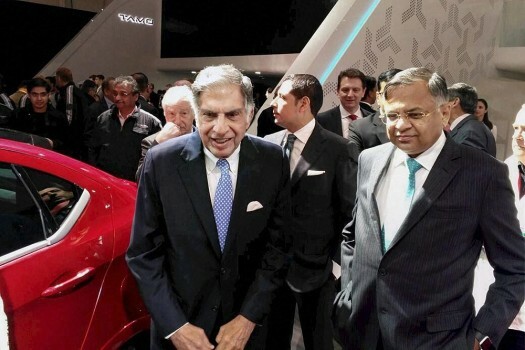 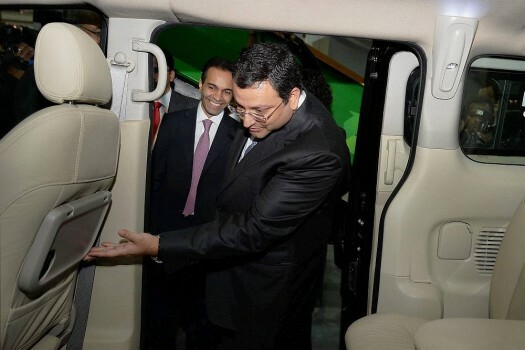 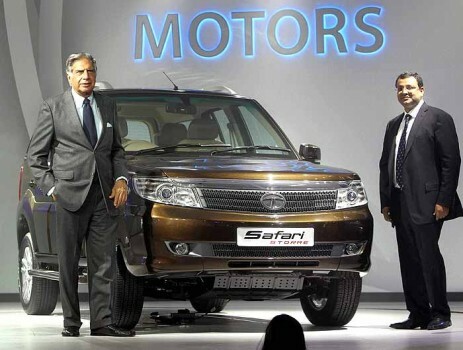 Tata Group Chairman Cyrus Mistry and Ashok Leyland Chairman Dheeraj Hinduja at the Ashok Leyland stall during the 12th Auto Expo 2014 in Greater Noida. 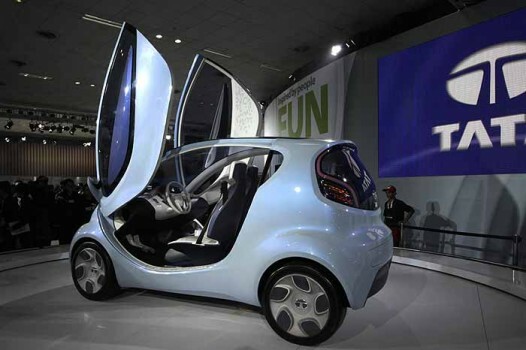 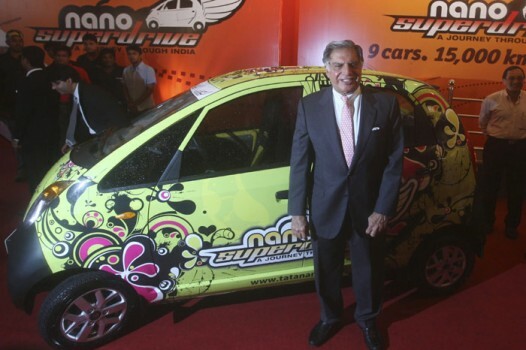 Tata Pixel, a new city concept car, on display at the 11th Auto Expo 2012 at Pragati Maidan in New Delhi. 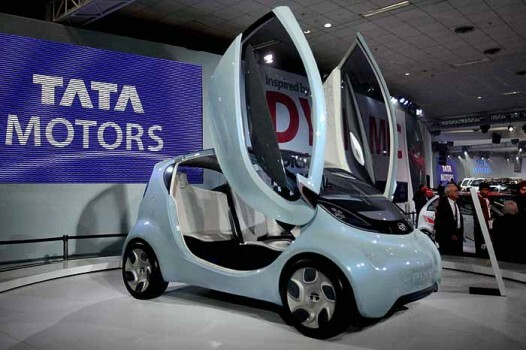 Tata Pixel, a new city concept car is displayed at the India Auto Expo, in New Delhi. 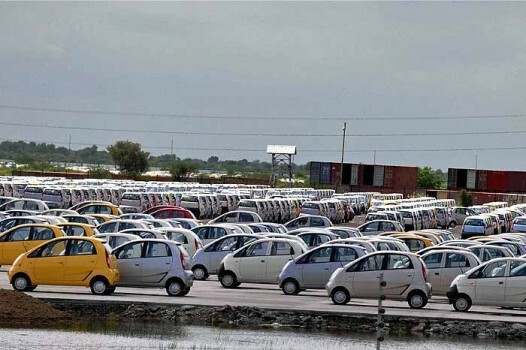 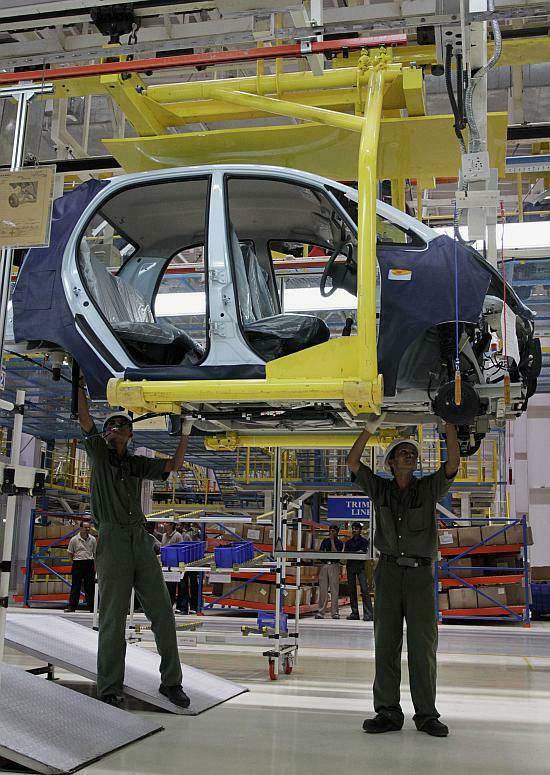 Tata Nano cars seen parked at its factory near Sanand near Ahmedabad. 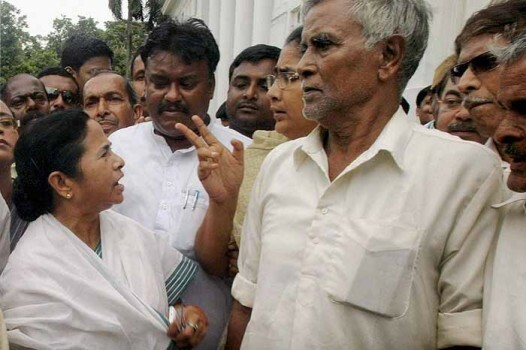 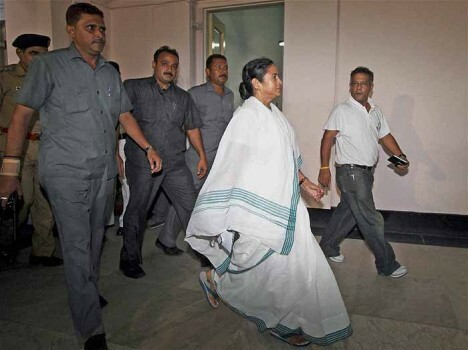 West Bengal Chief Minister Mamata Banerjee arrives at Writers Building after the Singur Land Rehabilitation and Development Bill 2011 was passed in the state Assembly in Kolkata. 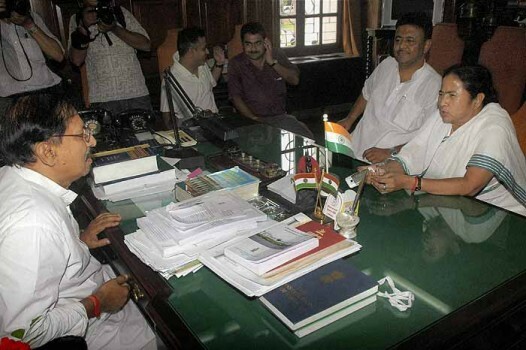 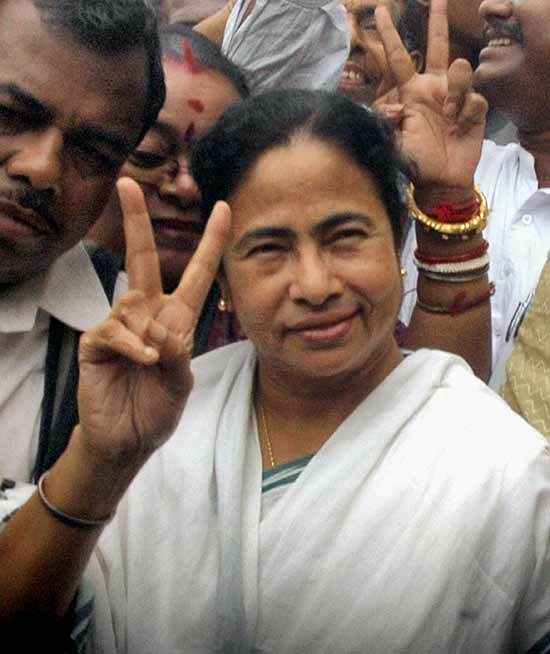 West Bengal Chief Minister Mamata Banerjee flashing victory sign after the 'Singur Land Rehabilitation and Development Bill 2011' was passed in the state assembly in Kolkata.